A long long time ago (actually it was only three years back) I tried to read Harry Potter and the Philosopher’s Stone to my eldest son. It was a few weeks after his seventh birthday and he was on holiday from school. I thought that at last he was ready to sit down and enjoy one of the best children’s fantasy series ever written. He wasn’t. Don’t get me wrong, he enjoyed it but his attention started lagging in the middle of each chapter. I tried to keep my reading as animated as possible but we still ended up stopping in the middle of some chapters. We would take a break, sometimes for a few hours, sometimes until the next day. For the most part it seemed to work. However, with each break he seemed to forget more details about the book. At their heart Harry Potter books are mystery books in a fantasy setting. There are clues to remember and puzzles to solve throughout. Forgetting details in these sorts of books takes a lot of the oomph out of them. I would be asked things like ‘Who’s Ron?’ ‘Why can’t Harry just do magic straight away?’ or possibly the most telling ‘Why does he live with his Aunt and Uncle?’ (asked when Harry has his first Hogwarts Christmas). It was clear he was forgetting more than he was remembering and at around chapter six or seven I could see that almost everything was going over his head. We put Harry Potter away, to come back to when he was a bit older. All the same, the experience of trying to retain his interest lodged in my mind. This sensation came back to me when November of 2014 rolled in. The nights grew long, and I discovered a new way to write. NaNoWriMo (national novel writing month) fell into my lap. They said something like ‘you have a book inside you waiting to get out’ and I realised that there really was. 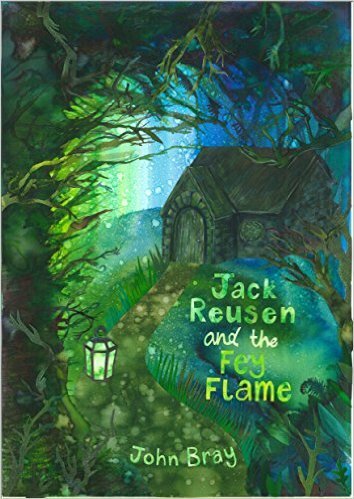 Jack Reusen and the Fey Flame became something that I needed to write; something fantastical, exciting, relatable, and importantly, a book that could (hopefully) maintain the interest of an energetic seven-year-old like my son. There are lots of books for seven-year-olds. Incredible, exciting, sometimes hillarious books, but I felt like I could write something a bit different. I wanted an element of the seriousness of ‘older’ fantasy books, and a slight taste of the danger and thrills that come with that. From my own experience I realised that I could hold my son’s attention for about ten minutes, so (estimating a reading speed of about 250 words per minute) I worked out that my chapters needed to be no more than 2,500 words long. I also wanted to make sure the story could be read all the way through in a relatively small space of time so I limited my chapter count to be sure that the whole book could be read in around a fortnight (at a rate of one or two chapters per night). When I released the first book in the Jack Reusen series I began to hear that other families were having exactly the experience I’d hoped they would. (I was also pleasantly surprised to find out that some parents were sneakily reading ahead to see what happened next). These responses were brilliant, then, around a month after release, I heard something that changed the way I looked at the books. At the time I worked in a local toy shop. One of our regular customers came in specifically to thank me for writing the book. I hadn’t been thanked for the book before. It turned out that she had been trying to get her nine year old son to read chapter books for years. Nothing caught his interest. Then she gave him ‘…the Fey Flame‘ and apparently he read the whole thing in just a few nights. I was taken aback and told her how happy I was that he had enjoyed the book so much. That boy wasn’t the last to say something similar about the Jack Reusen books. The shorter length seems to have made it easier for a lot of children to enjoy. Now that I know I’m helping kids get into reading I can’t bring myself to change the formula. The original idea was to give families something that they could enjoy together, but a fantastic side-effect seems to be getting more reluctant readers caught up in a book. I love reading and the idea that someone might miss out on the enjoyment of it is disheartening. If writing short chapters and short books helps get a few more kids enjoying reading then I’ll write as many of these books as I can. This entry was posted in Inspiration, reading and literacy, writing and tagged book, books, harry potter, ideas, Inspiration, nanowrimo, reading, stories, writing on 27 June, 2017 by John the Toy Shop Guy. It’s not as bad as it sounds, please read on to find out more. I was first told about the boy wizard in high school, it would have been about 2000/2001, and I point-blank refused to read it. I even laughed at friends who were recommending it. You see the problem was that Harry Potter was a kid’s book, and seventeen year old John was no child. I had my mind set on becoming an author and was sure that truly engaging writing (the kind that I could learn from) could only be found in books aimed at adults. I read magical realist authors like Rushdie, de Berniere, and Garcia Marquez. I also Immersed myself in classic literature and edgy new work. In short I thought of children’s literature as something of an oxymoron. Instead I was simply a moron. Reality hit me at Stirling Uni in 2002 when I headed down to the MacRobert Cinema to watch Harry Potter and the Chamber of Secrets with a friend. The film left so much unsaid, so many questions unanswered, that I borrowed copies of the first two books from her to catch up with what was going on. Then I borrowed another (you know, just to see what happened next), and then another. Then I ran out. On the 22nd of June the following year I was queueing outside a Waterstones in Aberdeen at midnight. I patiently waited for them to open the doors and release copies of ‘the Order of the Phoenix’ to the street-load of waiting children dressed as witches and wizards (I wished I had come in costume too). A good book transports you to another world, or offers a view of our own that you might not have considered. It opens up questions and makes you think, and if you’re lucky it takes you for an adventure. Magical realists can do that, classical literature can do that, gritty ground-breaking new fiction can do that, and (unbeknownst to my seventeen year old self) so too can a good children’s book do all of these things. We can get stuck in a rut when it comes to what we read, fixating on just one genre, but we miss out by doing that. As students, a bunch of us traded favourite books, we all had widely different tastes and we decided we might benefit by shaking things up a little. To be honest I don’t think I’ll ever be a full horror, crime, or thriller convert (though I still like to jump into a good horror book as the nights start to draw in) but that wasn’t really the point of our experiment. Our wee book-swap gave me an insight into what qualities made these types of book so appealing to so many people, it made me realise just how hard it can be to pin down just exactly what counts as ‘good writing’. I still cringe at the thought of how condescending I must have sounded as a teenager and I apologise to Adam for dismissing what truly was an amazing find, and I also thank Vikki for allowing me to see how rich and enjoyable children’s literature can be (even for adults). This entry was posted in reading and literacy, writing and tagged adult readers, adults reading, adults reading children's fiction, adults reading kids' fiction, children's fantasy book, Children's fiction, fantasy, genres, harry potter, imagination, john bray, literacy, MG, MG fiction, scotland, scottish, scottish author, writing on 26 June, 2015 by John the Toy Shop Guy. 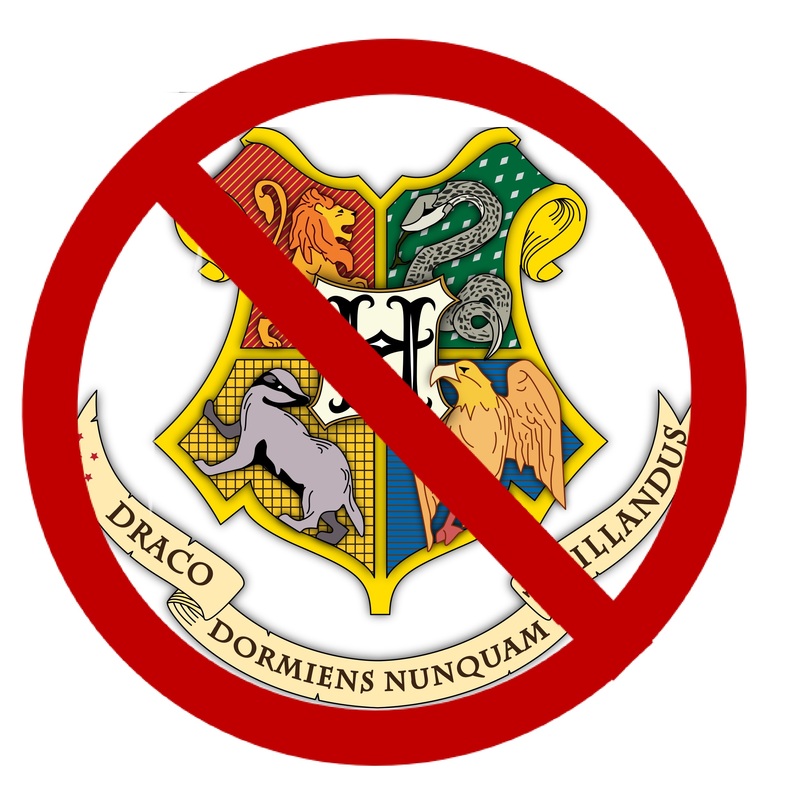 Should a book series end? 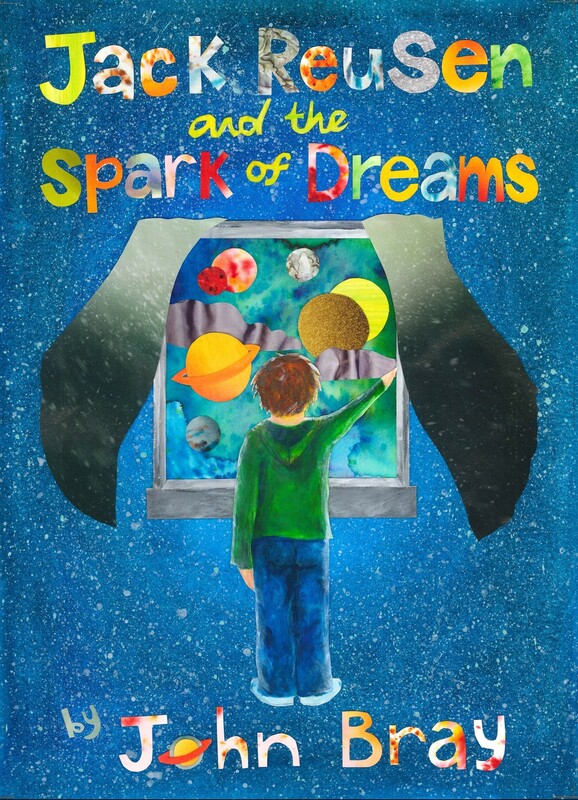 Think of classic kids books (pre Harry Potter) and we find an even mix of two kinds of series. On one hand we get authors writing seemingly endless collections of books, on the other we get relatively short collections with a fixed end point. Enid Blyton, Beatrix Potter, and Rev. W. Awdry wrote in a way that left the reader with no sense that any one book was to be the ‘last book’. We see a big difference between these and books like the Narnia series, ‘the Lord of the Rings trilogy/quadrilogy’ (though not exactly children’s books), ‘Little Women’ (and its sequels), and ‘Alice in Wonderland’ (and ‘Through the Looking Glass…’). Maybe the thing that makes the biggest difference is the fact that characters in these continuous book series don’t seem to age (or they at least age at an extremely slowed rate), the other books noted guide the reader through a journey with the main character that often looks like a coming of age story. This leaves me stuck, I want to let my characters age and develop but I really don’t see myself closing off the series at any point. I’ve got a world growing around Jack and his friends and family that shows no sign of shrinking. Ideas for books far into the future, when Jack and Thea are teenagers, and even adults, are already taking shape in my mind, but how do I let them grow without limiting myself to some future ‘end point’? Thankfully Terry Pratchett has shown me the way. His Discworld series went on as long as he did and it’s open nature somehow lets it live on in the minds of readers. Commander Vimes, Lord Vetinari, and Tiffany Aching are still doing their own thing in my mind and in the minds of millions of Pratchett readers. Despite leaving things open Pratchett managed to allow his characters to grow and develop (and age) as the series went on. It’s comforting to know that I was never forced to see these characters ‘end’. J. K. Rowling has basically said that she won’t write any more harry Potter books. She has absolutely every right to decide what she writes and when she writes, but I can’t help but feel saddened by this fact (I’m sure a lot of people do too). I like to hope that if Jack Reusen manages even 1% of the fandom Harry Potter has seen I’ll be able to keep his world alive and running. There is no one big bad guy in Jack’s world, no clear obstacle that he’ll eventually one day overcome. I plan on putting my characters through all kinds of conflict, danger, adventure, discovery, and excitement for as long as I can. Perhaps some book series should end, there’s sometimes a natural point that feels like the time to say goodbye to the characters, but I don’t think authors have to write like this. This entry was posted in reading and literacy, writing and tagged characterts that don't grow up, children's fantasy book, Children's fiction, cultural icons, fantasy, harry potter, independent author, Jack Reusen, john bray, last discworld book, scotland, scottish, scottish author, should a book series end, terry pratchett, tiffany aching, writing on 5 June, 2015 by John the Toy Shop Guy.